At Olivia, we’ve been pleased to host wedding receptions for couples of all ages—from those in their early 20s to those in their 80s. As you might imagine, the wedding receptions for the various age groups are very different, but one thing is always the same: the joy! 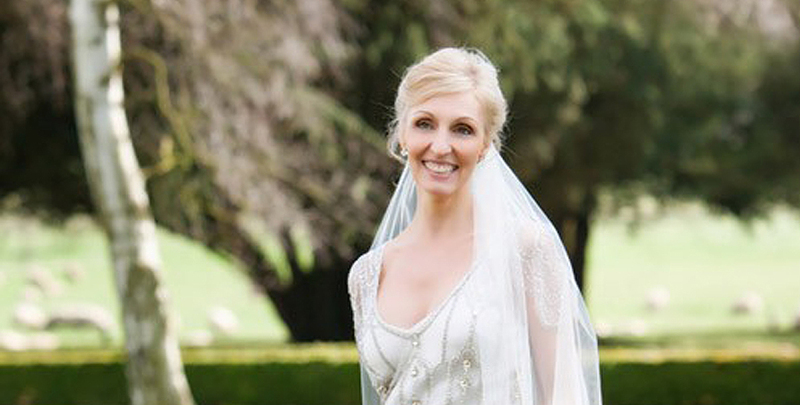 And every bride that we have ever worked with has looked nothing short of stunning. One of the biggest differences between the younger and the older brides that we’ve seen is, of course, the wedding dress. 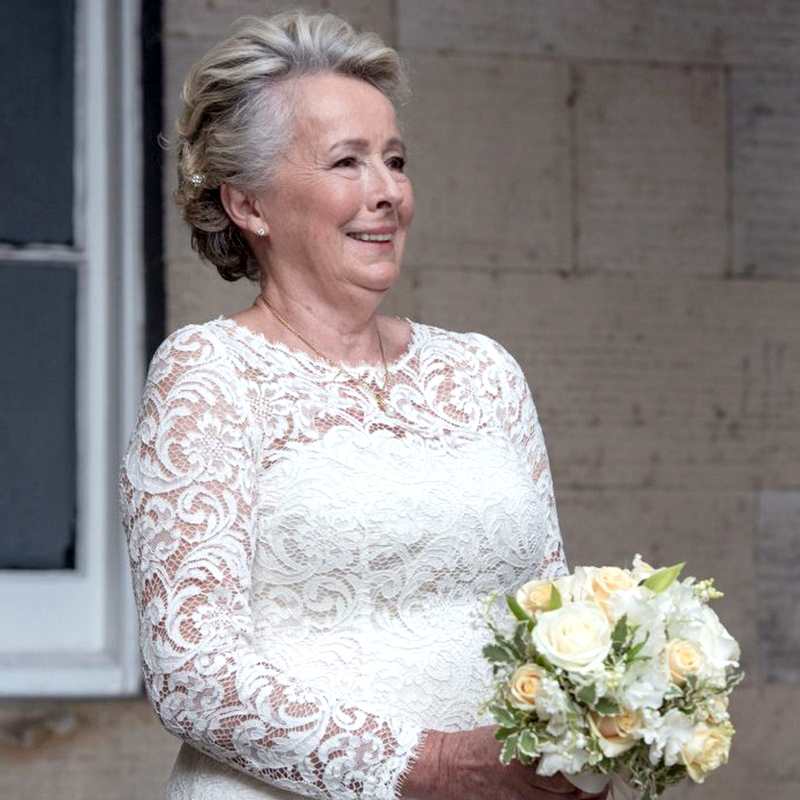 A question that comes up often for older brides if what style of dress will suit them the best for their wedding day. 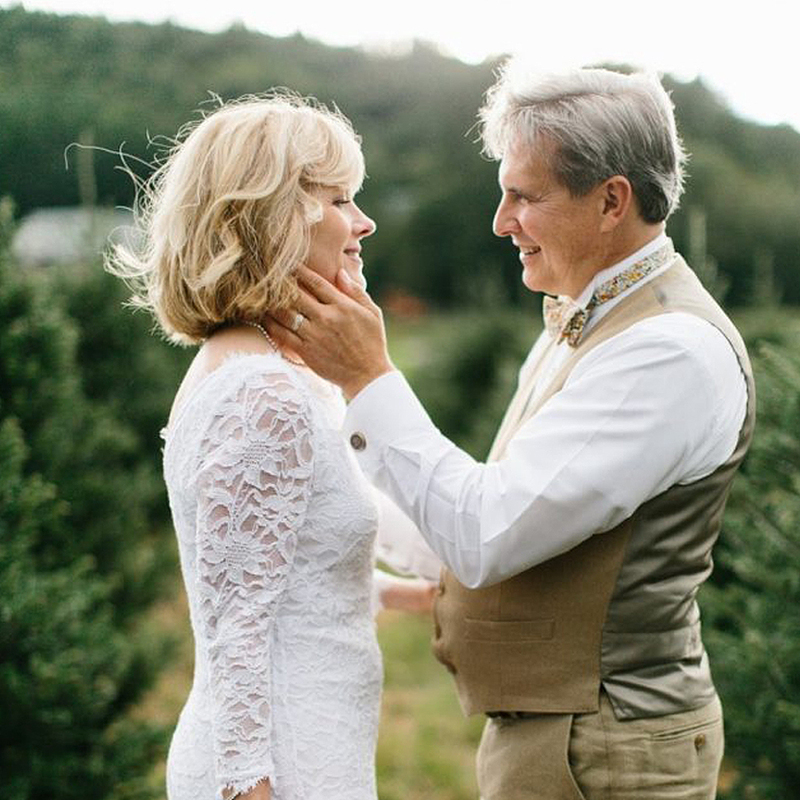 If you’re an older bride looking for some advice, here are some time-tested tips that we have observed to work very well. Too many older brides obsess over what they dislike about their bodies, but every woman in the world has quite a few amazing features. Whether it’s your eyes, your hair, your legs, or anything else, play up the things you like so that you’ll feel at your most beautiful. And remember to be positive—try not to make the preparation for your bridal look turn into negativity. Some people think that you shouldn’t show skin after 40, but this isn’t exactly true. If you have gorgeous legs, show them off! And there are many extraordinarily beautiful wedding dresses that show off a woman’s shoulders or back very tastefully. And if you have amazing arms, let everyone see them! See the paragraph above: it’s all about your best features and what makes you feel lovely and comfortable. When it comes to jewelry and accessories, try to go for a more elegant look rather than an overwhelming wave of jewels. Save the chunky, colorful jewelry and hair accessories for the honeymoon! On your wedding day go with something sophisticated, such as simple pearls or a little sparkle for your ears. This is obviously optional, but very recommended. It’s your wedding day: treat yourself to professionally-done hair and makeup! Professionals will know how to make you look your absolute best, and you won’t have to worry about doing it yourself. It will be relaxing and luxurious. The only thing we would add is to have a hair and makeup trial done in advance so that you know you’ll like the way it’s done. Speaking of where to apply color, many older brides choose cream or pastels for their wedding dress, but if you adore color, don’t be shy about wearing something bright and bold. 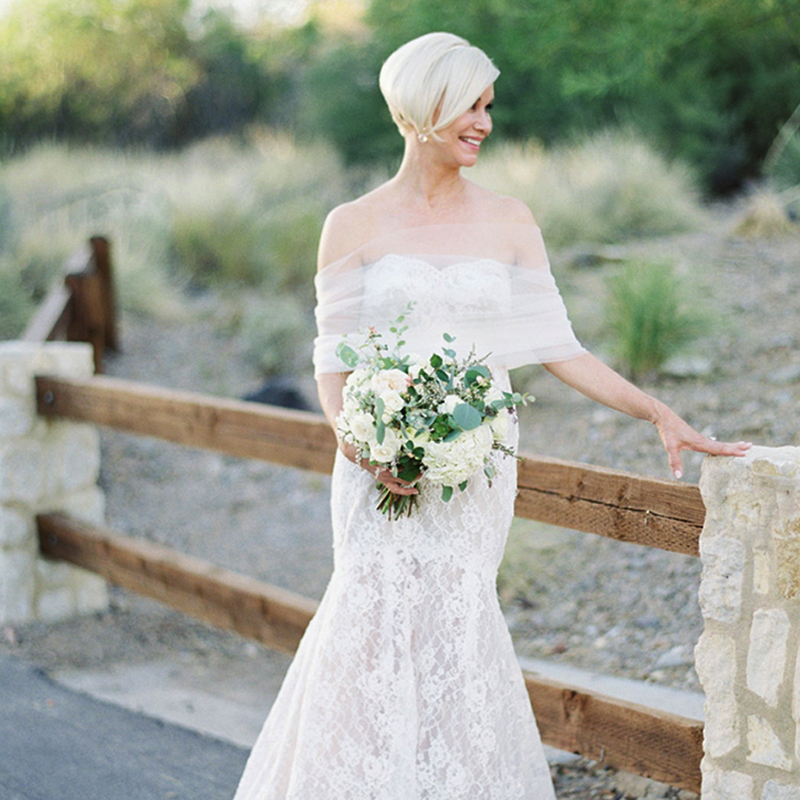 Older brides don’t need to worry about wearing white if they prefer something else. Do you look amazing in red? Go for it. Is emerald green your favorite color? Wear it! Don’t worry about tradition—wear a color that you love and feel great in. An added bonus to choosing a non-white or pastel wedding dress is that you can skip the bridal department in the store and go straight for the cocktail attire, which will save you money. As an older bride, you may no longer be a wide-eyed young girl, but that doesn’t mean you can’t look absolutely gorgeous for your wedding day. In fact, you may very well look better than you’ve ever looked. At Olivia, we not only provide couples with a beautiful wedding venue, we also offer expert wedding planning tips and services. If you’re currently planning your wedding, please feel free to take a look around or contact us!